With these developments, investors can now access and compare green instruments from both the CIBM and the main Chinese stock exchanges on a single platform. The data agreement with the Shanghai Clearing House allows LuxSE to display green bond prices, and thus provide transparency for international investors and more visibility for Chinese green bond issuers. The Green Bond Channel offers relevant information in English about Shenzhen-listed green bonds, available free of charge on LuxSE’s official website and/or on LGX. The channel will include green asset backed securities (ABS), an asset class of high importance to the Chinese financial sector. 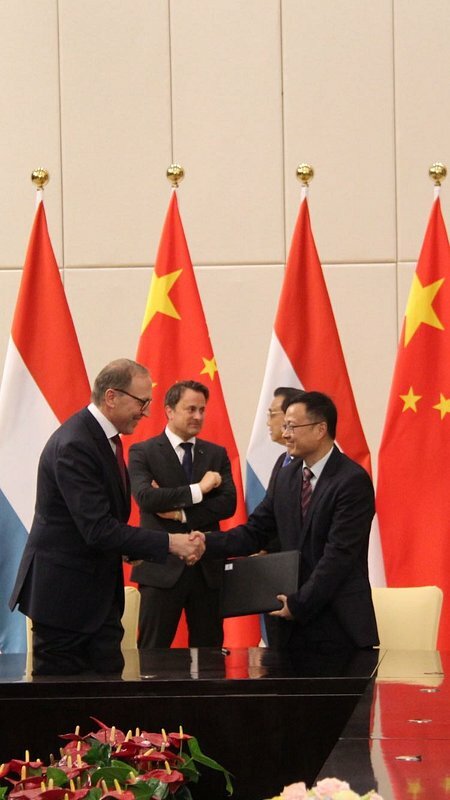 LuxSE has a similar cooperation agreement with the Shanghai Stock Exchange (SSE), in place since June 2018. 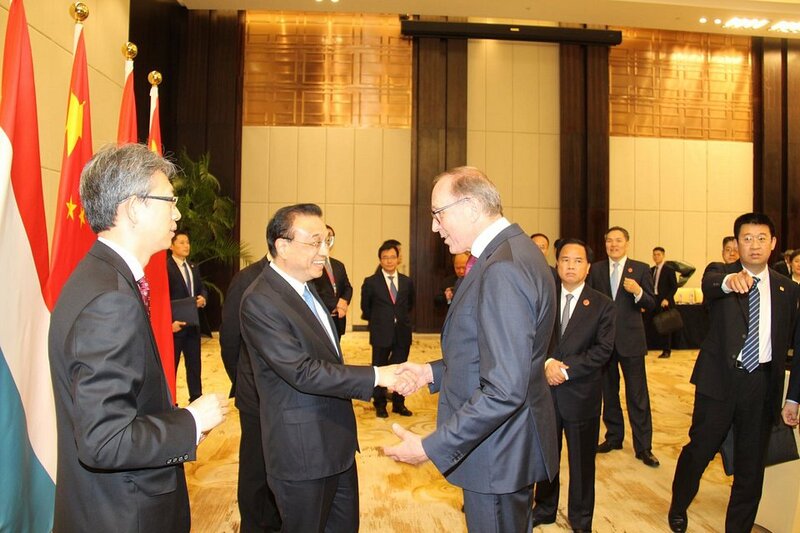 The extension aims to diversify the products available on SSE by feeding information from LuxSE, to promote the interconnection of the bond market between the two exchanges, and to share pricing information by acting as global RMB product transaction centres. 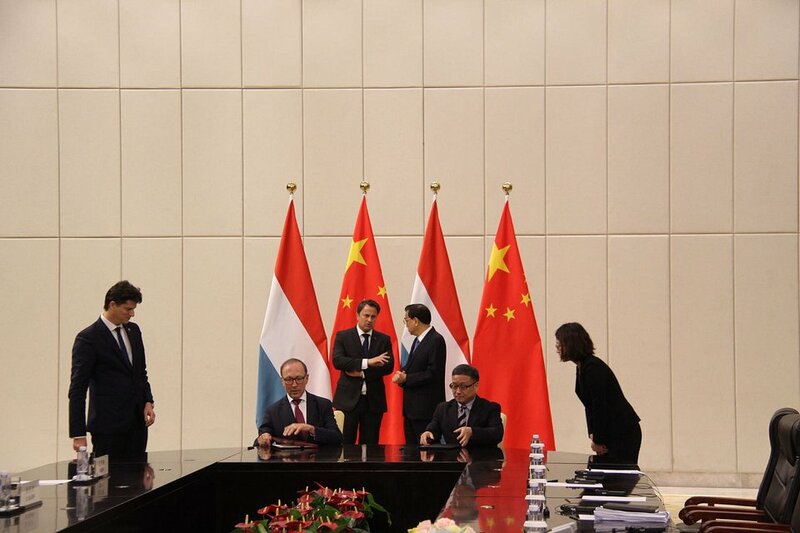 Following the signing of the Memorandum of Understanding, Bank of China will act as the intermediary between European and Chinese markets. 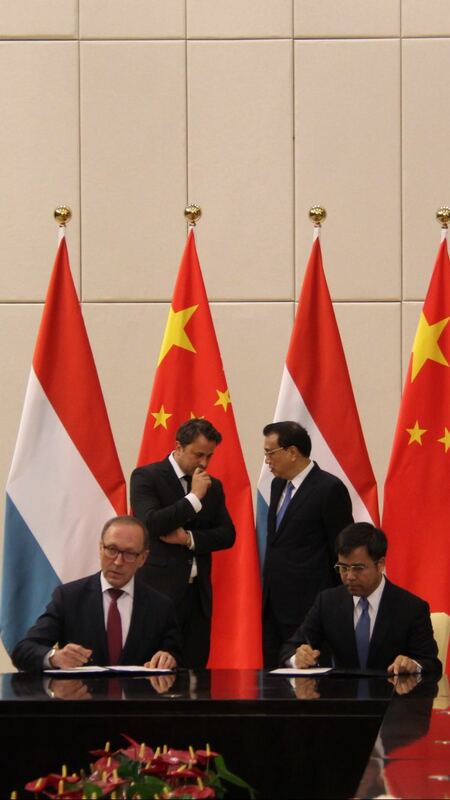 The bank will be a primary partner in providing simplified access to Chinese securities for international investors. 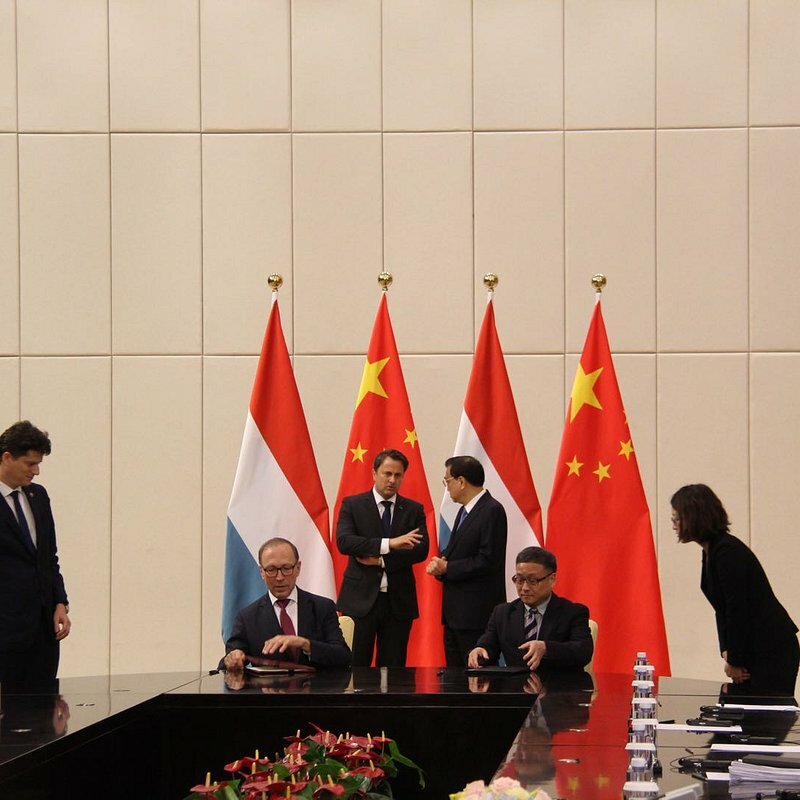 “Together with Chinese stakeholders, we are building a global green bond market by connecting investors, market makers, infrastructure providers and issuers globally. 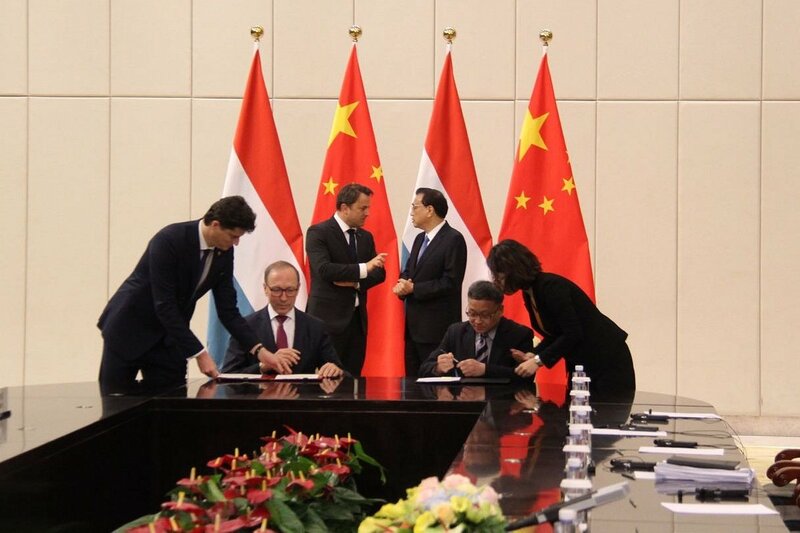 Luxembourg is a leading European financial hub with a long track-record of constructive cooperation with the Chinese markets. I am excited that yet again we are taking another step forward,” comments Robert Scharfe, CEO of LuxSE. 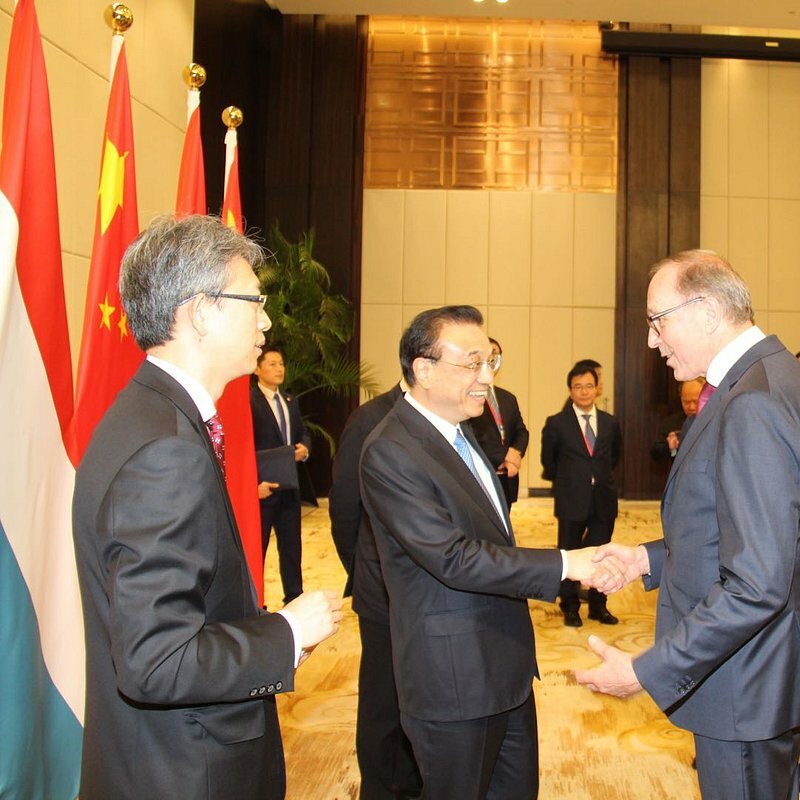 The new initiatives were signed at the Boao Forum for Asia on 28 March in the presence of the Prime Minister of China, Li Keqiang, and the Prime Minister of Luxembourg, Xavier Bettel.